The hockey assist and what digital marketers can learn from sports analytics | Spreadsheets Etc. 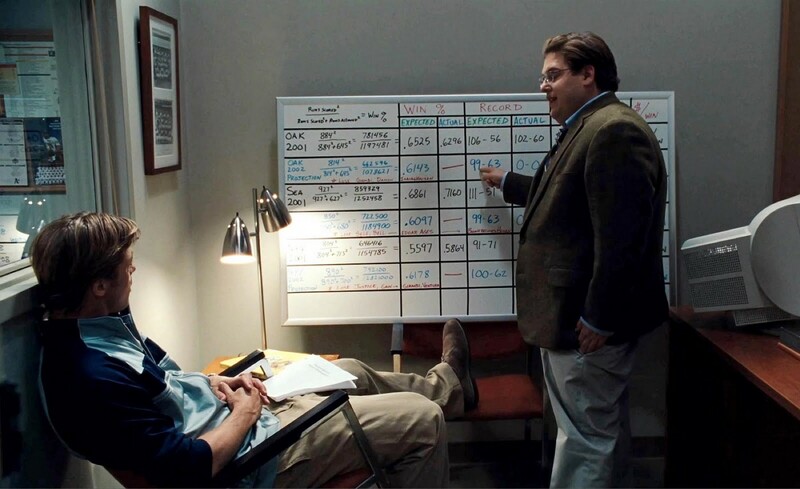 While Moneyball was a critical success it also made sports analytics more accessible to the general public. Digital marketing is not likely to see similar box office success but practitioners can learn a lot from the adoption of analytics in sports — the history and evolution of different measures, the emotional reactions, the continued resistance. One small problem: Nobody seems to agree about what exactly usage rate is, or should be, or how it is calculated. Many analytics-minded observers don’t even know there are different, competing versions of the statistic in popular use, much less that each variant has its own philosophy about what it means to “use” a possession. For a term so common to the modern hoops lexicon, that’s more than a little strange. So let’s have ourselves a little history lesson and learn much more than you ever wanted to know about usage rate, in all its permutations. Sports are inherently complex but, even if analysts were to agree, would coaches and general managers take analytics into account when making key decisions? The adoption of analytics is all over the map with skeptics like the Lakers, Redskins, and Phillies leading the anti-statistics charge. Statisticians will continue to develop measures like usage rate, Real Plus Minus, Wins Above Replacement, and more but sometimes — recognizing that analytics is a means to an end — evolution is easier than revolution. Steph Curry is one of the top NBA players according to many pundits and many metrics. But Curry’s assists are down 20% year-over-year from 7.7 to 6.3 per game despite a small increase in minutes per game. What gives? It’s easier to understand Curry’s assist change when adding “hockey assists,” a/k/a secondary assists. On that measure Curry’s production is up 55% year-over-year from 1.8 to 2.8 per game. The hockey assist is exactly what it sounds like: the pass before the pass, the assist of the assist; it’s a common hockey metric that basketball analysts can now measure using the SportVU camera system. Perfect? No. Simple? Yes. The same people who are scared by advanced analytics can easily understand and trust the hockey assist. Curry looks like less of an enabler on the surface until you peel back the first layer of the onion. His production has shifted to something that was historically more difficult to measure. The parallels to digital marketing are striking. Like last clicks in digital marketing, points have always been the key measure of basketball success — they’re the offensive conversion. Where formulas like WARP are akin to Media Mix Models, hockey assists are like path to purchase analysis. In both instances, attribution depends on measurement and, as new data becomes available, analysts can work backward from the conversion — or point or goal or other success measure — to understand what causes outcomes. Where sports still have measurement challenges that preclude attribution, marketers can see relatively complete digital paths with some tagging, assumptions, and elbow grease. As an analytics practitioner I challenge myself to remember that analytics is a means to an end. If change is that end, hockey assists and similar metrics in digital marketing like impressions-assisted conversions are often more effective influencers than advanced analytics. Almost everything is better than last click attribution. As media consumption continues to change rapidly, can we wait for perfect measurement and perfect attribution models? Are we sacrificing business results for academic and intellectual disagreements? 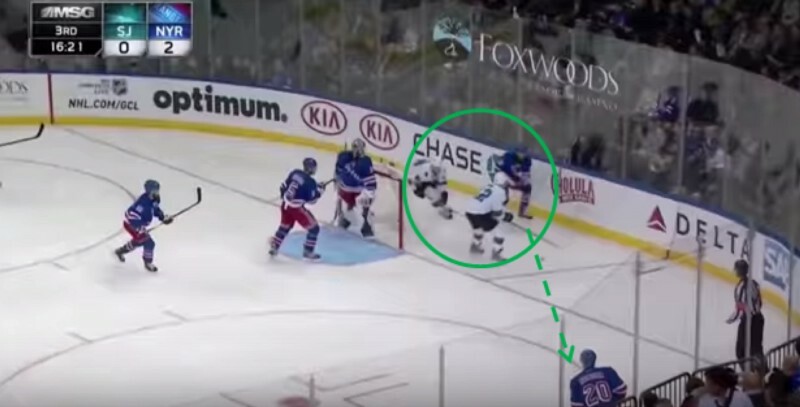 The next time you think about criticizing an attribution model, remember the hockey assist. Simplicity is powerful.